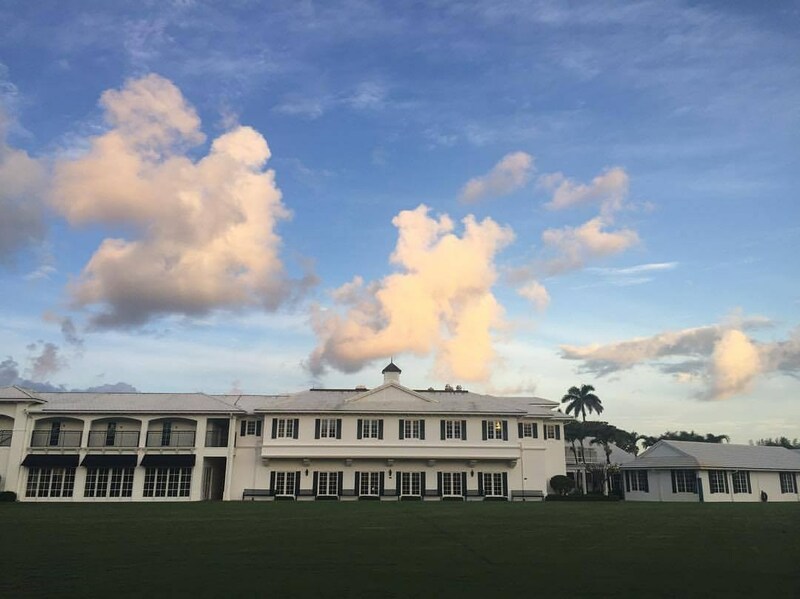 The Heritage Society of Gulf Stream School was established in 2000 by the Board of Trustees to honor individuals who have included the School in their estate plans. Among the various forms of gifts are bequests, charitable remainder trusts, charitable lead trusts, life insurance, and gifts of property or other tangible assets. Real Estate: The school may accept gifts of Real Estate (homes, lots, commercial, or industrial property). The tax deduction equals the fair market value of the property at the time of the donation. Additionally, the donor avoids the payment of capital gains tax. Bequests and Trusts: Those who make a provision for Gulf Stream in the form of an irrevocable bequest or trust are eligible to join The Heritage Society. Please notify the Development Office so we can acknowledge your generosity and add your name to our records. Life Insurance: You may transfer ownership of an existing life insurance policy. The tax deduction equals approximately the current cash surrender value. Or, you may purchase a new policy making the School the owner and beneficiary. In both cases, you are entitled to an income tax deduction for the premiums you pay each year. A gift of life insurance qualifies the donor for The Heritage Society. We are very grateful to all who have included Gulf Stream in their estate planning. For more information on how to become a member of the Gulf Stream School Heritage Society, please contact the Development Office at (561) 276-5225.